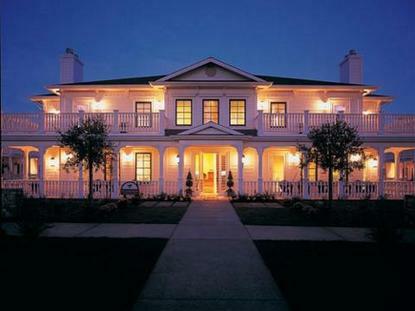 MacArthur Place is a luxury 64 room Inn & Spa located in the heart of Sonomas Wine Country. Each of the Inns 64 rooms and suites are individually designed with beautiful furnishings, down comforters, custom linens, and original artwork. A house baked continental breakfast on the Veranda and a nightly wine and cheese reception in the Library are included. The Inn also offers an award winning restaurant Saddles, conference facilities and a full service Spa. The Inn is set on a former historic estate which includes 7 acres of spectacular gardens, majestic old trees, and historic architecture. The Garden Spa features body treatments that incorporate the elements of the historic gardens fruits, flowers, herbs, and earth. Located in the heart of the garden the spa is surrounded by heated outdoor swimming pool, whirlpool, and a state of the art fitness room.